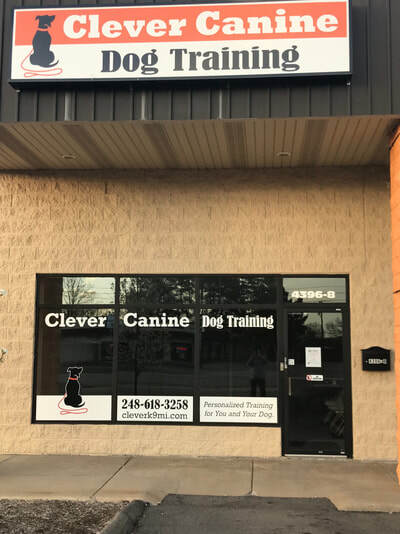 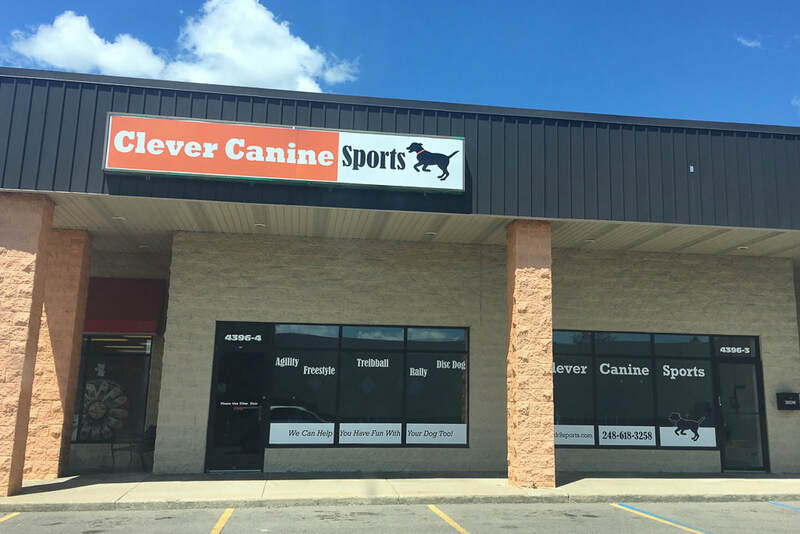 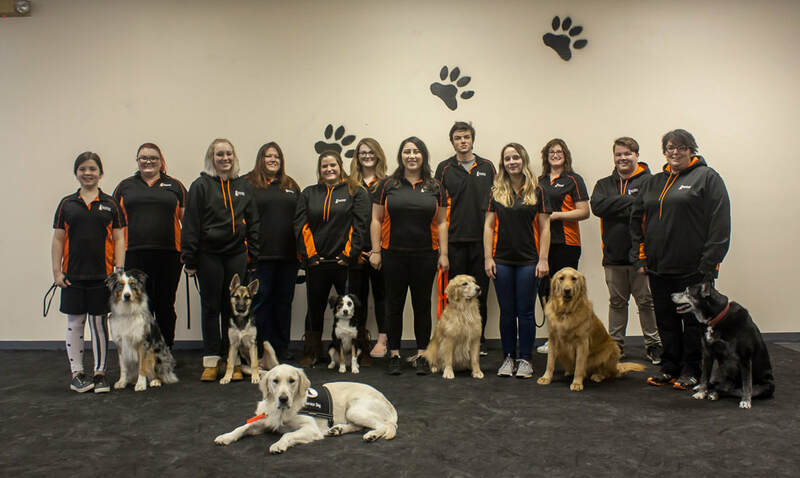 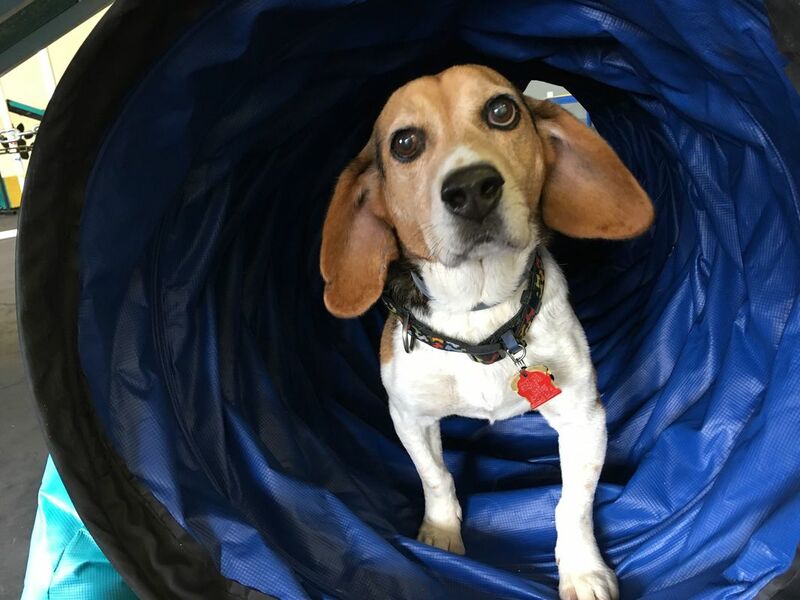 ​Helping Metro Detroit Families Have Fun With Their Dog! 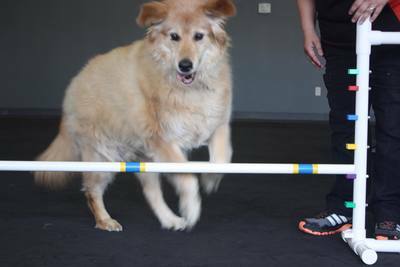 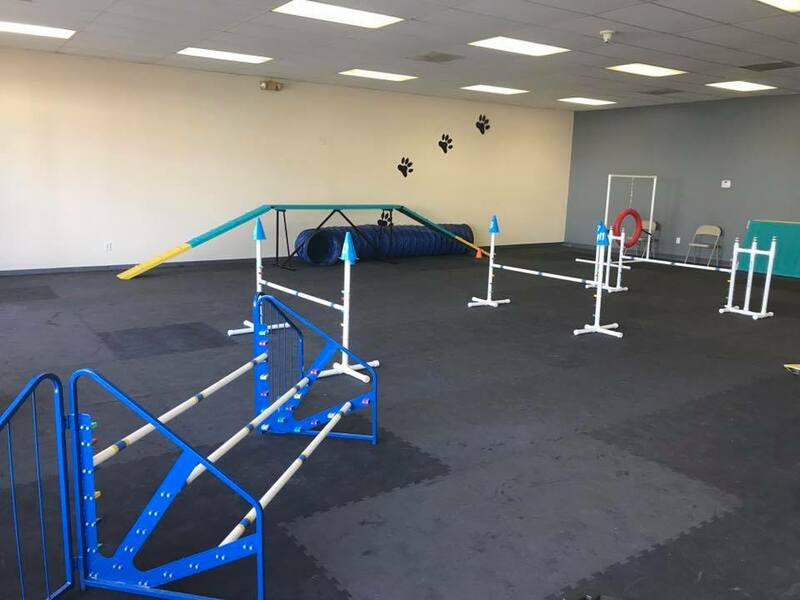 You will strengthen your relationship with your dog while helping him to build confidence as he braves obstacles and jumps hurdles on the agility course. Not only that, but your dog will get an excellent workout both physically and mentally. 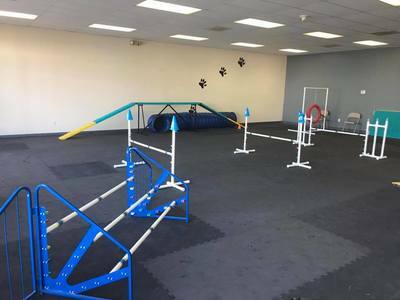 Class size is limited - Only a few spots remain.